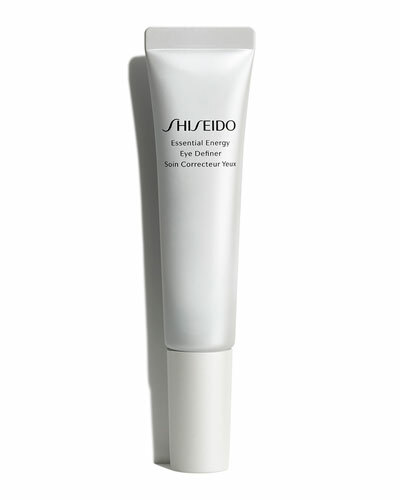 Soothe and Smooth Collagen Activating Eye Complex 0.5 oz. 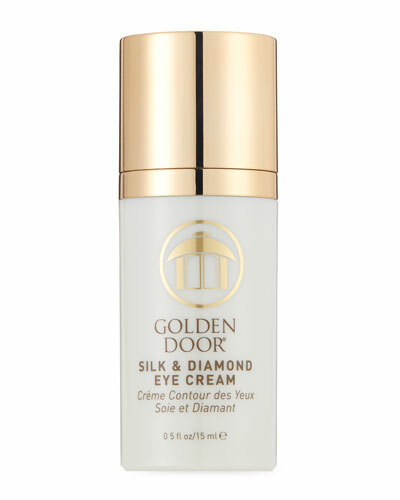 Do away with fine lines, wrinkles, and dark circles with Bergdorf Goodman’s designer collection of eye creams. 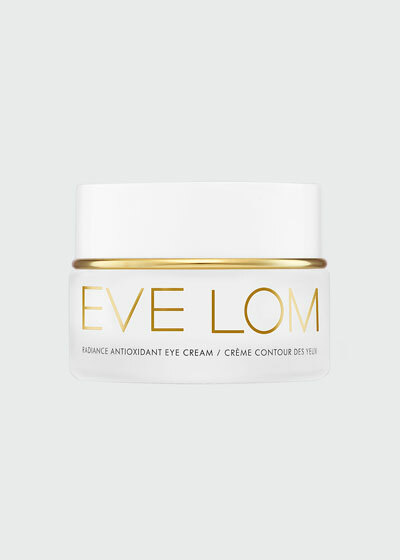 Bergdorf Goodman offers an incredible selection of eye care products that will keep your eye area’s delicate skin hydrated and protected. 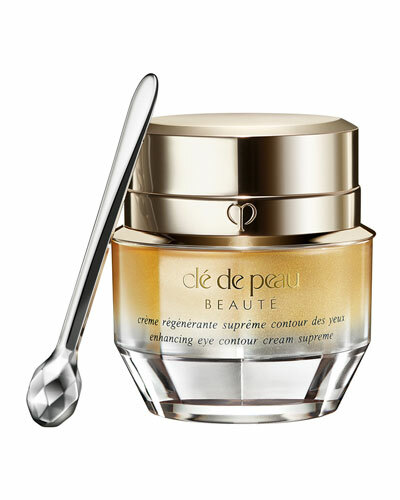 We offer a variety of eye creams that you can easily shop for by brand name and price. 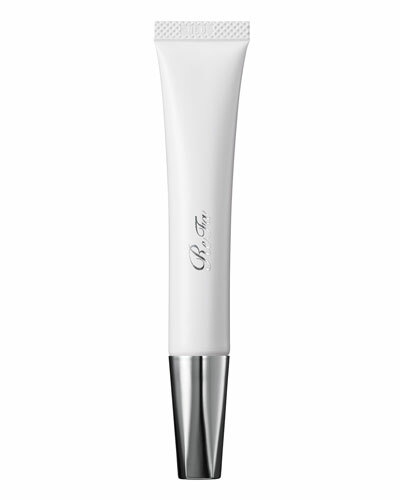 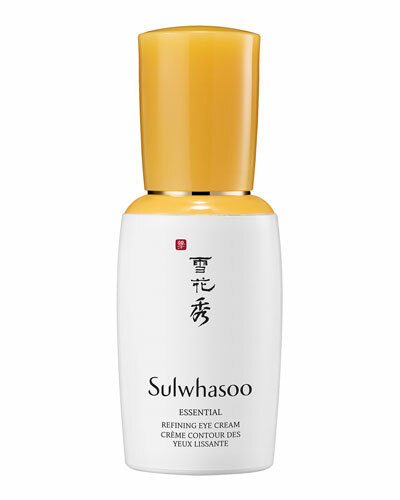 For tired looking, puffy eyes, choose our eye contour creams for an instant aid. 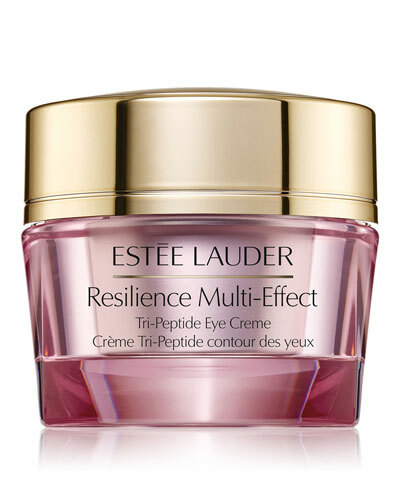 To revitalize the region under your eyes, our renewing eye creams will restore fresh, bright eyes. 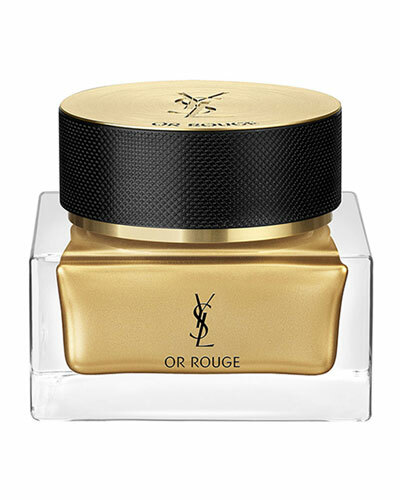 Each product flawlessly blends into your skin, leaving it luxuriously smooth and moisturized. 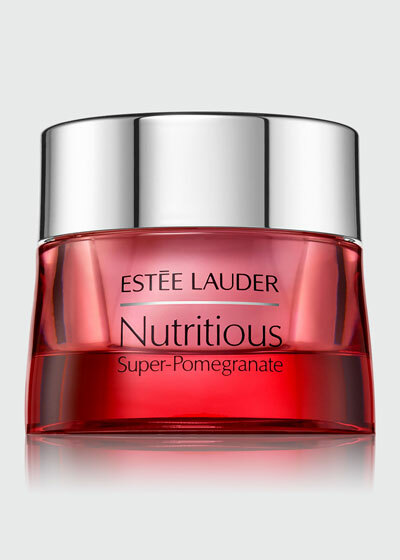 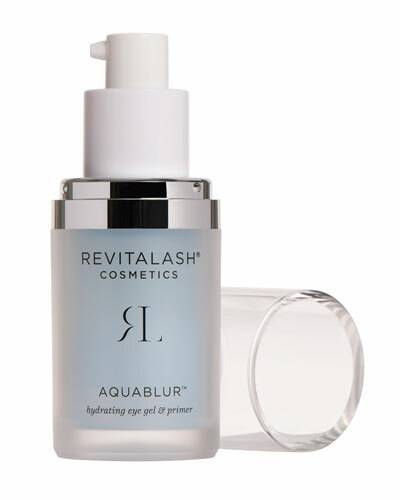 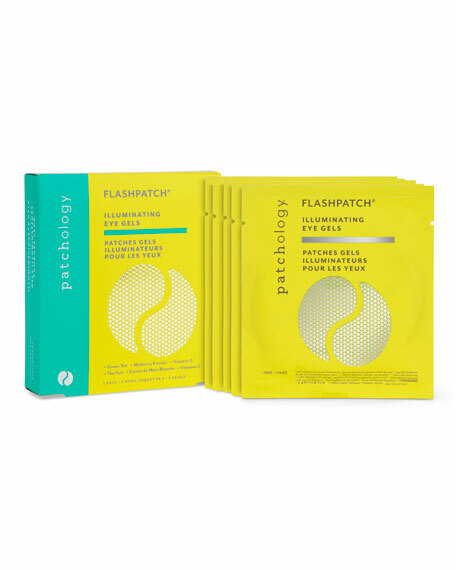 Give your eyes back their youthful glow. 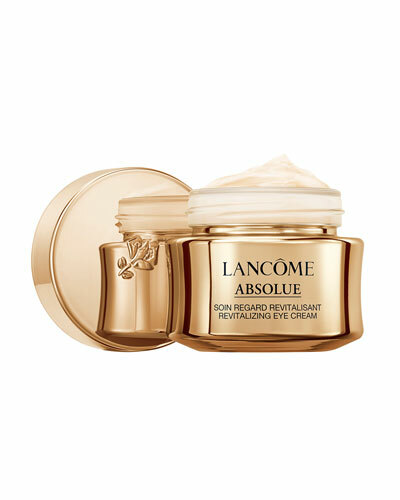 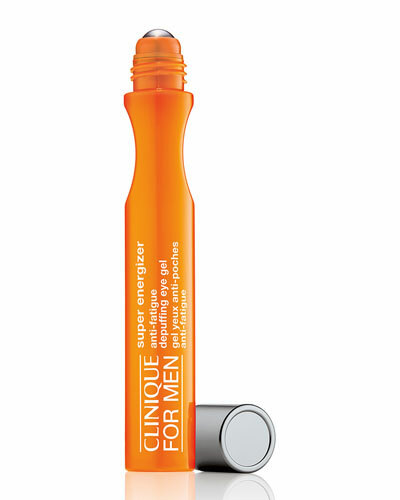 Shop Bergdorf Goodman for an incredible selection of eye creams from top skin care brands. 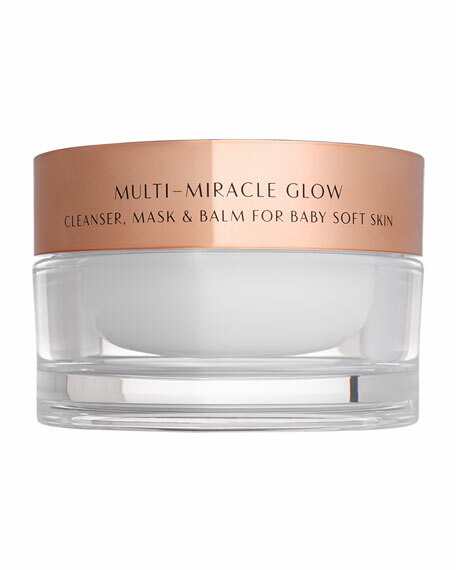 Charlotte Tilbury Multi-Miracle Glow, 3.4 oz. 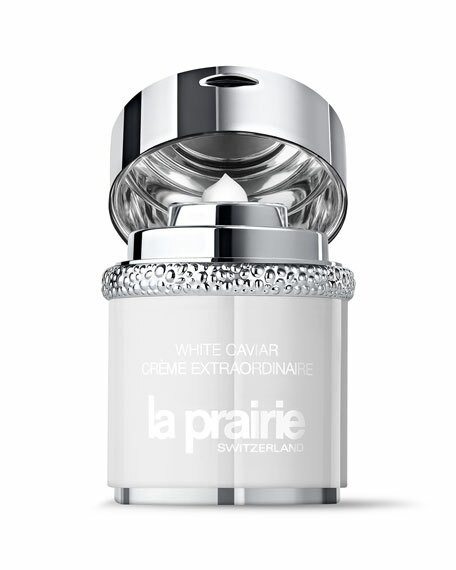 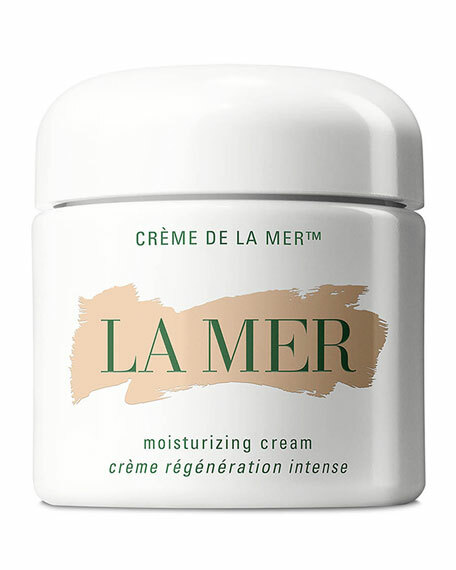 Crème de la Mer, 3.4 oz.